The Good thing is that elections were free, though not as fair as one would have liked. The recount of Chisinau City Council votes demanded by the Socialist will likely show insignificant discrepancies, as most voter fraud takes place outside polling stations i.e. bribing voters or unlawfully registering more people at one address, but these do not have a decisive impact on election results. 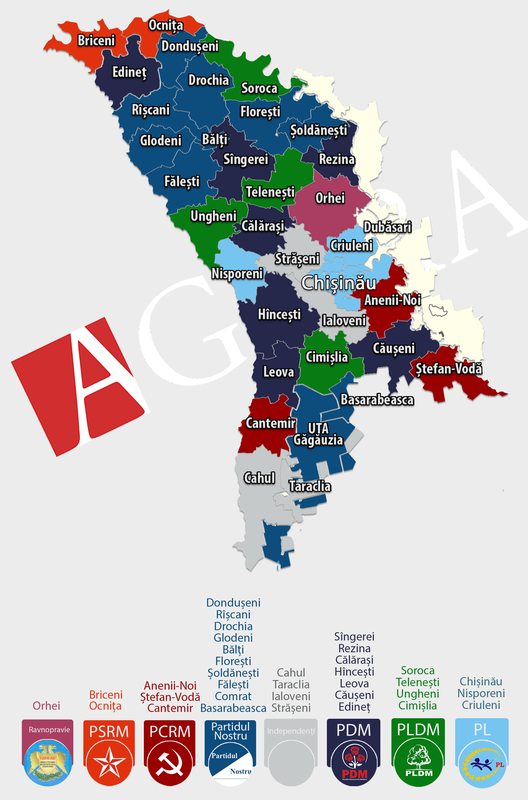 Another development is that Moldova has become more politically diverse, particularly on the left front were communists are being squeezed by the socialists and Usatii’s populists. It should make all parties more competitive, hopefully by offering better policy solutions and better candidates. You never know. The Bad thing is that elections have once again fractured the society along political cleavages often reinforced by ethnic or linguistic fault lines. 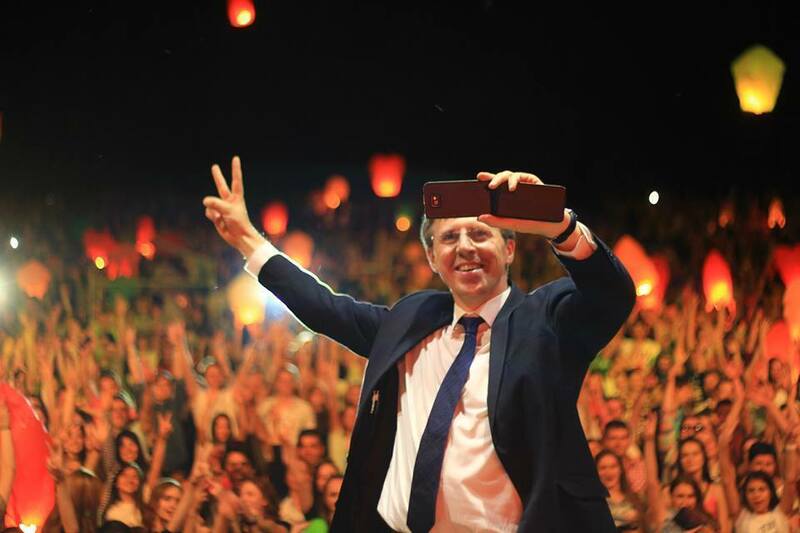 Chisinau mayoral race in particular brought out the worst in Moldovan politics, transforming the relatively simple choice between two highly qualified candidates into a referendum on Moldova’s foreign policy. Suffice it to say that such choices will not come before the mayor or even the Council any time soon. The Ugly thing is that elections are over by the animosity and, at times, outright hatred among many voters lingers on. The language politicians used to describe their opponents such as ‘liberal scabies’ and ‘socialist plague’ have taken local political culture to new lows. Politicians encouraged these diatribes with little consideration for the broader societal consequences. The end justifying the means mentality has taken over. Moreover, political bridges are burned making further cooperation illusory. Thus, people end up at where they left – deadlock. 1. 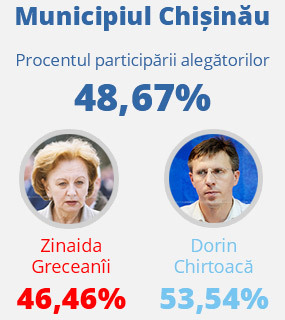 Turnout and results for Chisinau mayoral race. 2. Who won in each of the Municipality’s units. 3. 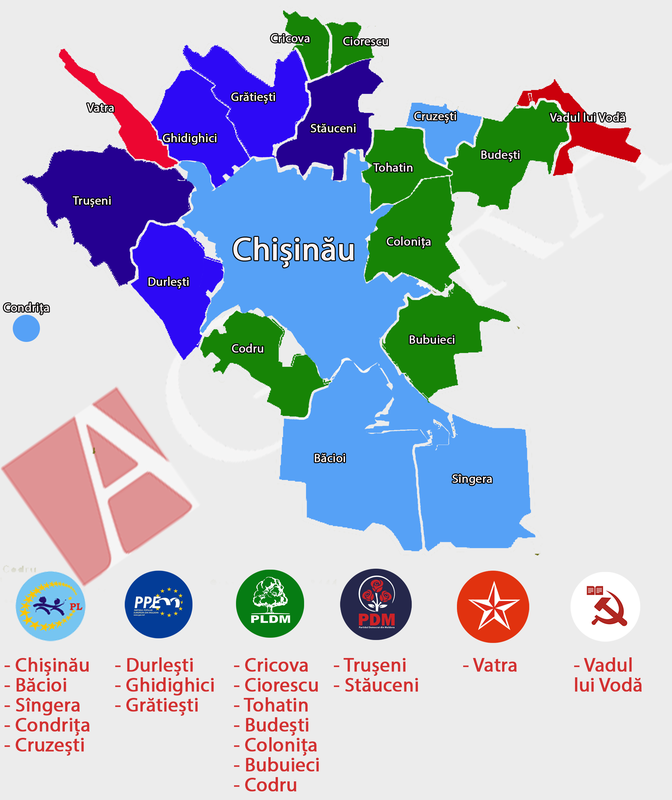 Political affiliation of mayors in Chisinau suburbs. 4. Political affiliation of mayors across district capitals. This entry was posted in Elections, Local elections 2015, Moldova and tagged alegeri locale 2015, Moldovan politics, Partidul Nostru, PCRM, PDM, PL, PLDM, Politics in Moldova, PSRM, regional politics. Bookmark the permalink.